‘RX 100’ which hit the screens as a small film is creating sensation at the box office. The film starring Payal Rajput and Karthikeya under the direction of Ajay Bhupathi became a blockbuster. Now, the team is conducting fundraising auction for Kerala Flood Relief. 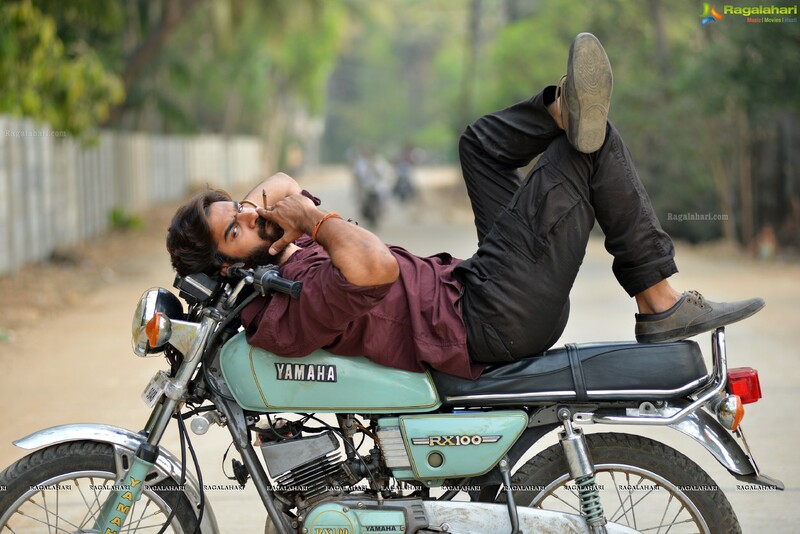 The team has come up with a good idea of auctioning the bike RX 100 which was used in the film.